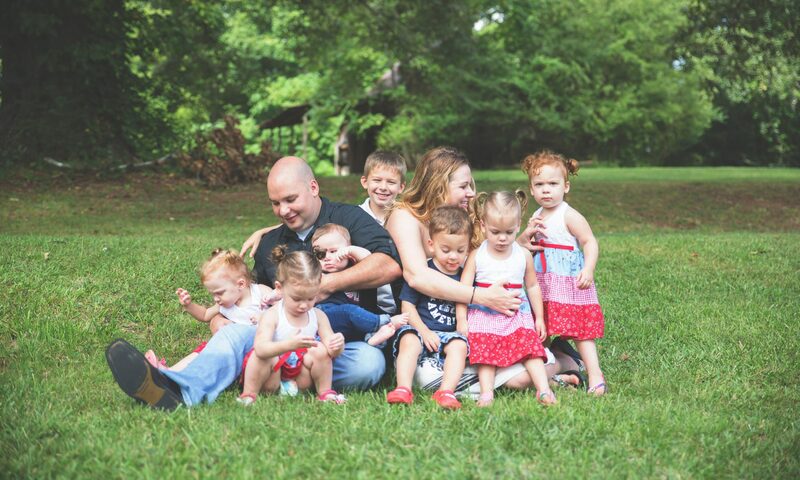 As many of you know, prior to becoming a happy family of nine, Michael and I suffered through the loss of one child, followed by the frustration of infertility. We are blessed to have the family we do now, but there were many obstacles to overcome, along the way! Even today, with Michael often away on military duty, the responsibility of caring for the family mainly rests with me. This gives me some firsthand experience of what it’s like to be a single mom. I understand that there are a lot of other moms still facing their fair share of obstacles. Maybe you’re about to be a mom. Or maybe you’re a Dad who wants to better understand what your wife is going through, or need some advice on parenting your kids alone. If you wish to discuss a topic not covered here, feel free to contact me, anyway. 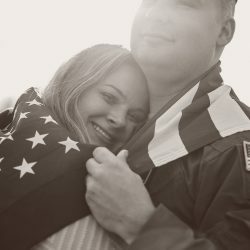 Additionally, the line is open to men who want to discuss how best to support their partners through pregnancy, infertility, grief, multiples, or even as a military man. I would also love to hear from single dads, who are looking for advice on going it alone. To complement my personal experience, I have counseled mothers through pregnancy, grief, and the struggles of infertility. In addition to this, I worked as an Aerospace Medical Technician (EMT) in the Air Force, for half a decade. This professional experience is further strengthened by an AA degree in psychology, an AA degree in education, and an AA degree in health sciences. I will also be working towards my Bachelor’s in Nursing degree in August. Please use the contact form below to set up a counseling session with me, even if all you really need is a listening ear. I can’t wait to hear from you!